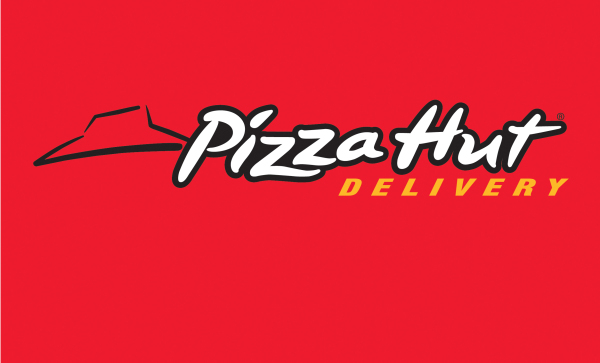 Pizza Hut has new Delivery/Carry Out franchise opportunities across Canada. Single and Multi-Unit Franchise Opportunities across Ontario available now! Prime territories! Multi Unit Franchises available across Canada. 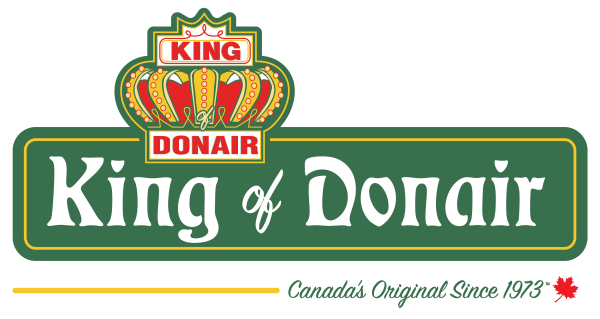 Canada's Original Donair Restaurant! Franchises Available in Alberta, British Columbia, Ontario, Saskatchewan, Manitoba. Mia Pasta has exciting franchise opportunities across Canada. Pacific Poke has fresh franchise opportunities across Canada. Atlas Overhead Doors has franchise opportunities across Canada. Single, Multi Territory Franchises Available. barBurrito has exciting franchise opportunities across all of Canada. Sector leading concept! Waxed Wax Bar is a leading wax bar, with locations in the GTA and offering franchises across Ontario and beyond. In-Line, plaza and mall locations. Express model also available. 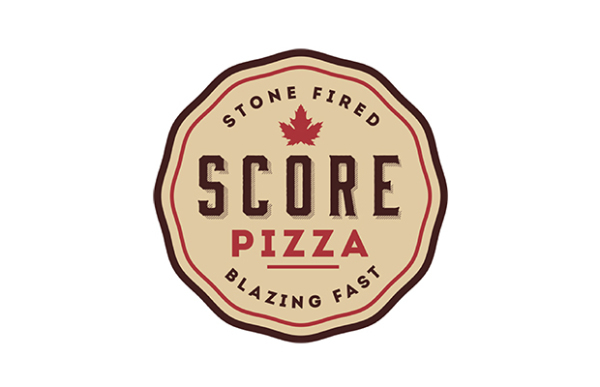 Score Pizza - Canada's latest and most innovative fast-casual pizza restaurant. 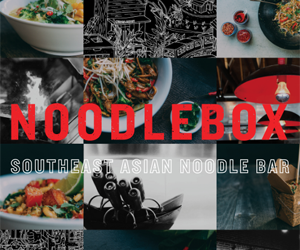 Now offering franchises across all of Canada, with a focus on the Greater Toronto Area. If you are interested in any of the listed franchise opportunities, please contact us directly for more detailed information.